I have been interested in obtaining painite specimens and gemstones for Pala International since my first trip to the British Museum of Natural History in the early 1970s. Dr. Peter Embrey, curator of minerals, showed me the superb A. C. D. Pain collection, proudly including a fine matrix ruby and fabulous cut Burmese gemstones. 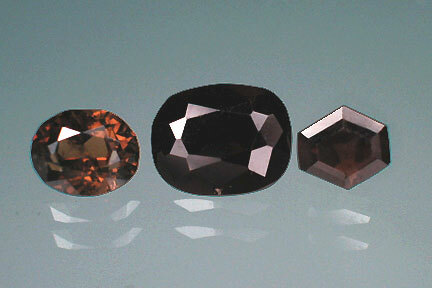 But he was quietly pleased with two small reddish-brown crystals weighing only 1.7 and 2.1 grams. He said “This is painite! And these are the only two pieces ever found. They were found in 1954.” I examined them carefully to determine their characteristics (museum collections always are the best teachers for rare and unusual crystal species). In 1995, on my next trip into Mogok, I took several photographs and descriptions of painite to all the mineral and crystal dealers in the district, asking whether more might be found. I especially asked them to look in the area where Mr. A. C. D. Pain had found the first two known crystals at Ohn Gaing village, Mogok District. Over my next 20-plus trips, and almost a decade later, still no painites were seen. 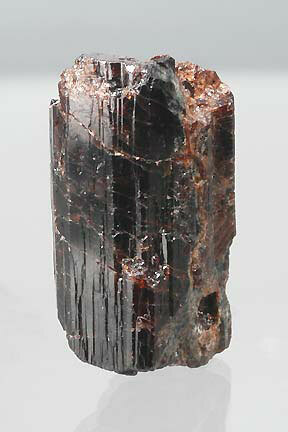 But in 2001, I was shown a 55-gram crystal fragment, identified by several Burmese as painite. The luster and gravity made me think, “Yes, this is it.” I purchased a fragment from this crystal and sent it to my good friend of over thirty years at Caltech, Dr. George Rossman. He played with me regarding the ID until I begged him. His reply was clever. "You have calcium zirconium and boron here.” Well, the chemical formula of painite is CaZrBAl9O18. So we had painite! In March of 2001 I asked George Rossman to accompany me with Dr. George Harlow of the American Museum of Natural History on a trip to study the geology of Mogok, to which he readily agreed. 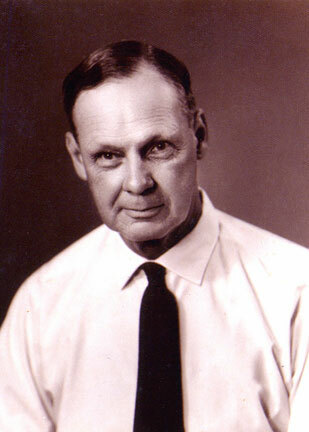 Dr. Harlow had been to Burma before with me and we planned a fine adventure. Our group was denied Mogok travel at the last minute, but access to the rare jade area in the far north near Hpakant was granted and a little-known gem area of Namya was included. Dr. Rossman in his wisdom and good fortune purchased a bag of gem gravels in Namya, only to go back to Caltech and discover two painites among the gravel and, in so doing, located a second source for painite hundreds of miles apart from the first. 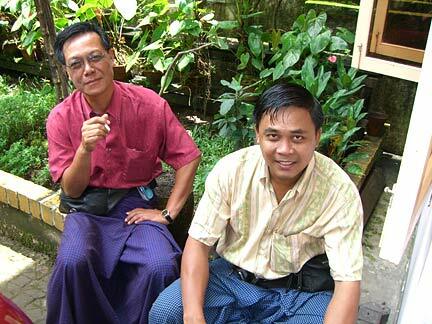 On my next trip to Burma I told my contact Han Htun the secret of Namya and he sent geologists to explore. The results are on Dr. Rossman’s website; several small gem painites were found. In late 2004 I started seeing a few more painites (each specimen confirmed by Dr. Rossman) and then in May of 2005 I was told about an area in which contact between carbonate rock and a leucogranite appeared to form painites. A. C. D. Pain, gemologist and collector, whose fine collection is housed at the British Museum of Natural History, and from whom the name painite is derived. This particular meeting with the group was great because, between all of them, they had almost two kilos of material! Crystals, fragments, some cutting rough material, and a few (four) cut gems all less than one carat except one. Several days were spent negotiating and then the material was exported to Thailand for processing. 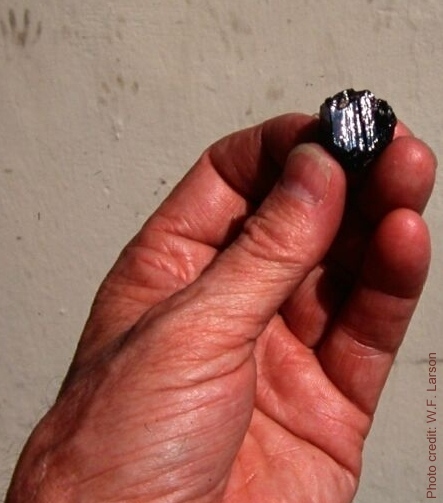 I began calling and emailing from Internet cafés in Bangkok to my many friends in the industry, making offers first to those who had loved painite from the beginning of my quest; so the Smithsonian and American Museum got the lion’s share of this material. Several new minerals from Burma, including zirconolite and srilankaite, have been noted from our various trips and form the basis of research now being conducted at the museums. 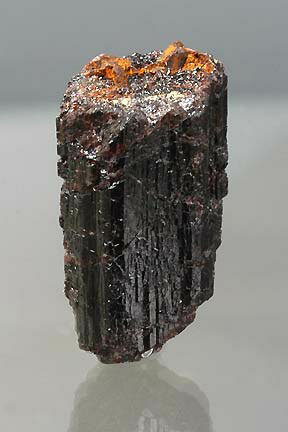 Single painite crystal weighing 39.11 cts. All the gem rough was partnered in Thailand with my friend and fellow gem dealer Mark Kaufman and soon thereafter several nice cut gems were available for collectors. I have been involved in many new finds but this painite was most satisfying since we all put so much energy into the search. I must commend the Mogok group who are so perceptive, striving to approach each gem crystal and fragment afresh to see if anything is different.